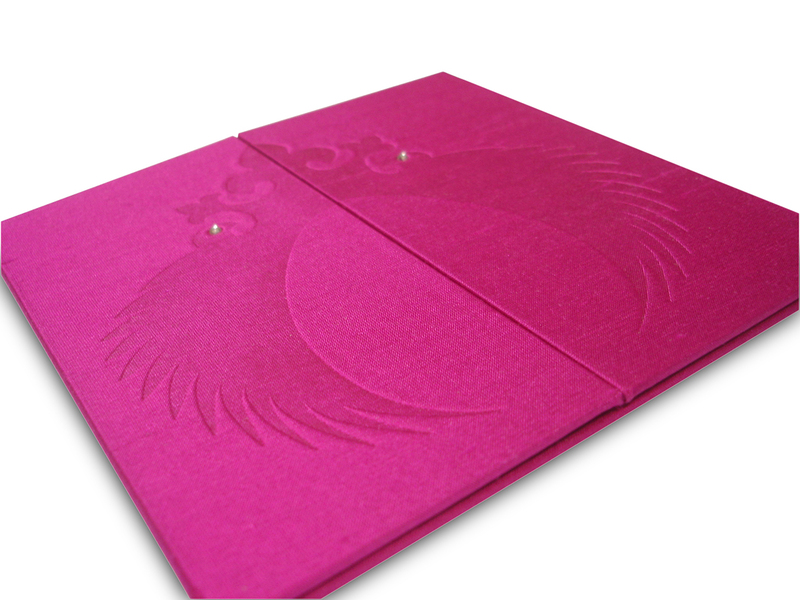 Bow Wow developed a bold design that was intricately applied onto everything from tables to matchboxes. 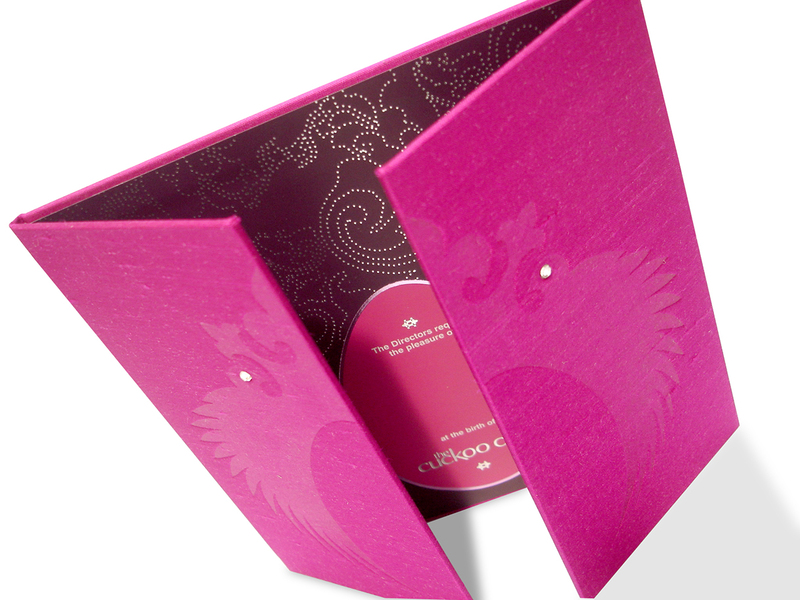 Bow Wow’s diamante silk-lined launch invitations were highly sought-after and featured in Vogue. 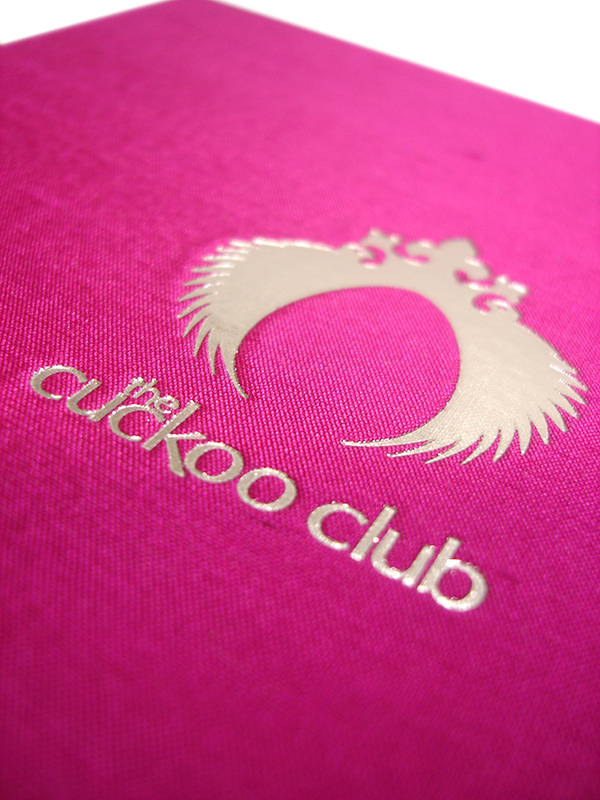 With over 5,000 square feet of oppulent interior design spread over two floors and a committee list which reads like a who’s who of creative talent in London, the Cuckoo Club is now fully geared up to handle the most demanding clientelle. 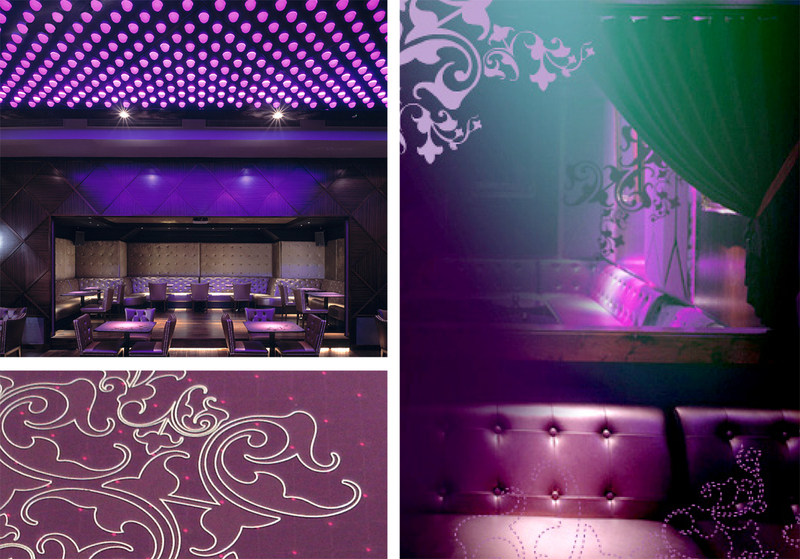 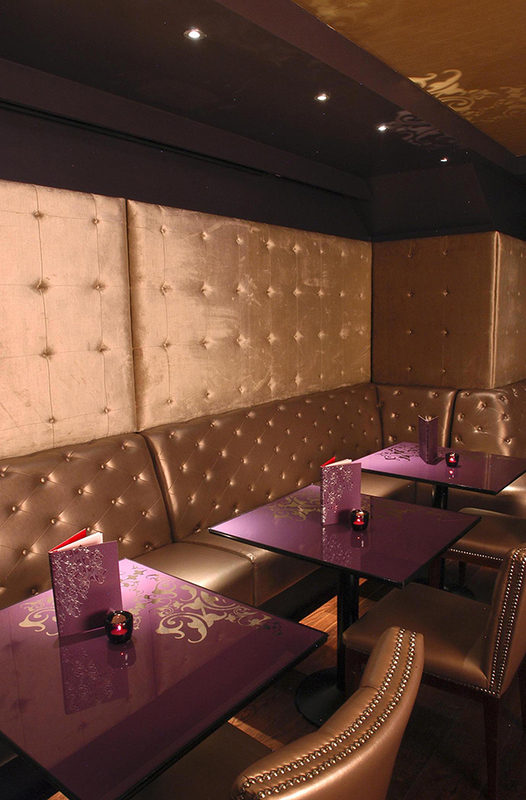 Subsequently, the Cuckoo Club has won numerous international awards as the best designed venue of its kind.